Vert, the green sculpture by Neil Ayling on Wharfdale Road N1 9UA, has been replanted to return to it’s original aim of being a lush, green vertical garden that is wildlife friendly and changes with the seasons. 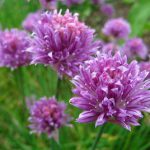 The original exotic, desert loving plants and been replaced with native, near native and naturalised species, each carefully chosen to do a particular job. Although the new planting design was done by our volunteers, we can’t thank Des Smith and his team from Willerby Landscapes at King’s Cross N1C enough for their expert suggestions and advice. 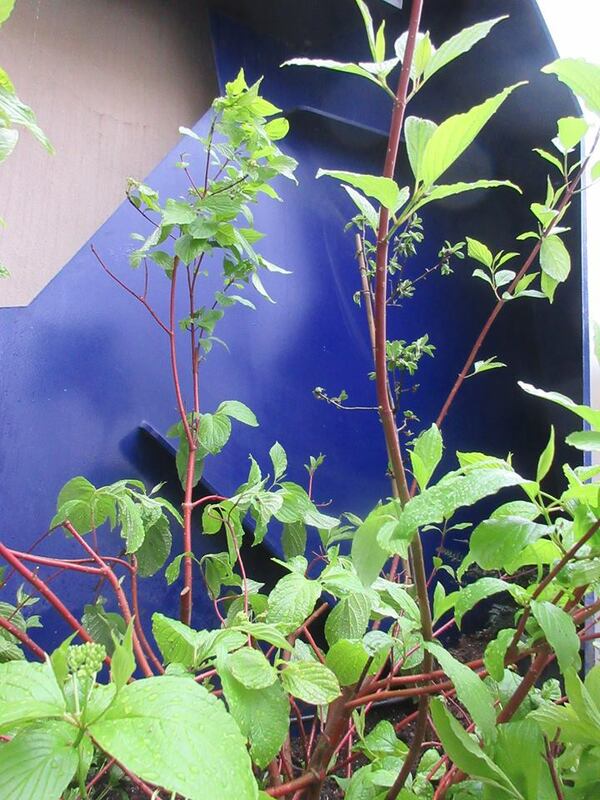 The plants removed from Vert were part of Marie Clarke‘s original design for Vert and stayed with us for three years. Unfortunately they didn’t fulfill the original brief and were rather too grey – giving the sculpture a corporate, static look that arguably competed with the sculpture rather than complemented it. The wonderful Agaves were so happy in the sculpture they were spreading throughout the spoons and would soon have overrun other plants. To make way for the new design the original plants have all found loving homes, some at the Peabody block Pollard House on Northdown Street, and some at the roof garden of social housing/shared ownership block Saxon Court on York Way – part of the N1C estate. The Stipa Gigantea (Golden Oats), Ceanothus Prostrate (Californian Lilac) and a Chamaerops Humilis (American Fan Palm) at Pollard House and the other Americian Fan Palm plus the Aloe Striatulas (Coral Aloe) and Agave Americanas (Century Plant) are at Saxon Court. Three Cornus alba ‘Sibirica’ now take centre stage at the front of the top three spoons of the sculpture. 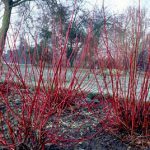 Commonly known as Dogwood, these stunning shrubs can be found in hedgerows and woodland. Moths, other insects and birds all feed on Dogwood which flowers in late spring and has berries later in the year. Each February we will cut the Dogwoods back almost to the base. During the year new red stems will grow. 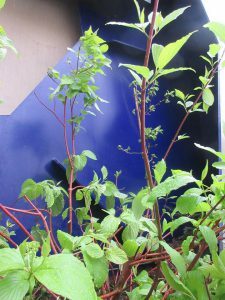 In winter, when the Dogwoods lose their leaves the bright red stems will contrast with the bright blue of Vert. In the two bottom spoons are John Downie crab apple trees on M27 rootstock – which means they will grow to a maximum height of two metres. 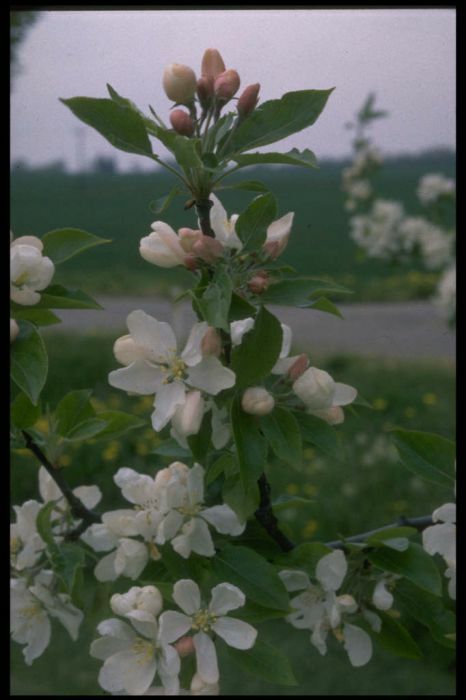 Pollinating insects and birds will love the flowers and the fruit. 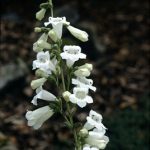 Each spoon has a bee friendly Penstemon ‘White Bedder’ near the Dogwood to complement the foliage. Penstamon flowers late in the year with beautiful long trumpet like bee friendly flowers. Fatshedera lizei, known as Tree Ivy, sits at the back of the two lower spoons. 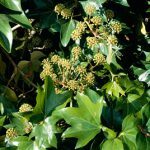 Ivy is one of the most important plants for wildlife. 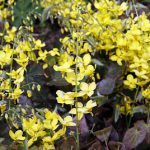 It flowers very late in the year providing much needed pollen at a time when there is very little else about, and has berries in winter when the birds really need them. It’s a great nesting place too. 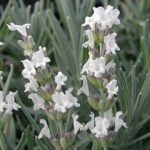 Lavandula x intermedia ‘Edelweiss’ is a white lavender and sites on the bottom spoon and the base of Vert ready to attract bees who really adore lavender pollen. To make sure the bees find the white flowers, there are two purple flowering Lavandula angustifolia ‘Hidcote’ towards the back of the base. 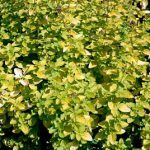 Origanum vulgare ‘Aureum’, golden oregano is in also in the bottom spoon and the base of Vert and has pollen rich flowers very attractive to butterflies and bees. Epimedium x perralchicum ‘Frohnleiten’, known as barrenwort is in the bottom spoon, an evergreen with bee friendly yellow flowers. 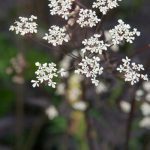 Anthriscus sylvestris ‘Ravenswing’ aka Cow Parsley, is also in the bottom spoon. Its billowing purple foliage and white umbellifer flowers it attracts a huge range of insects. 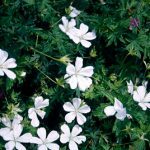 Geranium phaeus ‘Album’ or the white form of Bloody Cranesbill is one a a large number of native grassland plants that are now at risk. In the base of Vert it is particularly attractive to butterflies. Allium schoenoprasum, Chives in the base of the sculpture are beloved by bees. 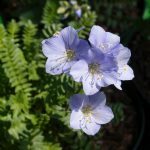 Polemonium ‘Northern Lights’ is a compact form of Jacob’s Ladder with wonderful blue flowers popular with a wide range of pollinating insects. It’s in the top three spoons. This year, just for fun we’ve also planted some white foxgloves. The bees will love crawling into their long trumpet flowers. Over the next few years we’ll see how the planting goes. Things which do well, we’ll get more of. Things that aren’t happy in Vert will be found new homes. If you have ideas for wildlife friendly plants you’d like to see in Vert, drop us a line.